Sony Xperia XZ2 Premium Arrives in China with 5,699 Yuan Pricing - Playfuldroid! 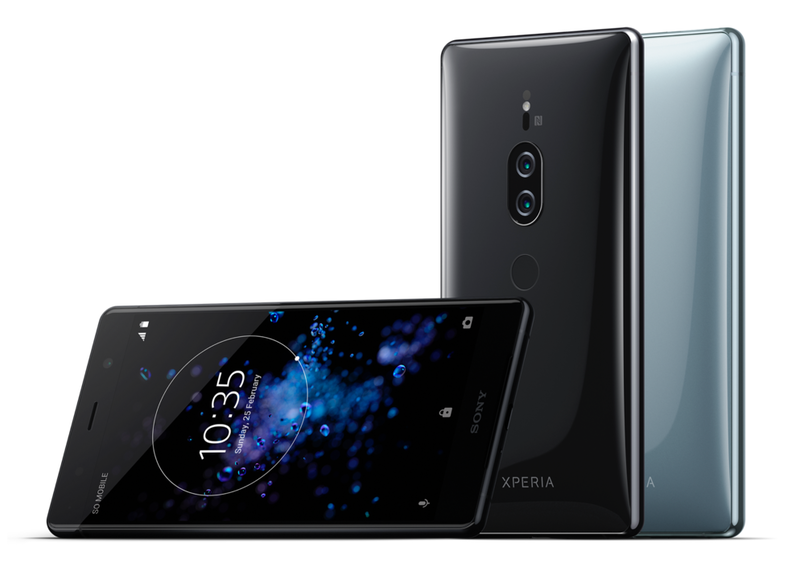 Sony has recently introduced the Sony Xperia XZ2 Premium in the U.S. with a price tag of $999. Now, the smartphone was recently made available for pre-orders in China. However, the pricing of the smartphone for the Chinese market was not known. Today, the smartphone is listed with a price tag of 5,699 Yuan ($855) on JD.com. The Sony Xperia XZ2 Premium was unveiled in April this year. It is the first smartphone from the company to sport dual rear cameras. However, the USP of the phone is that it features a 4K HDR display. The handset is available in color choices like Chrome Silver and Chrome Black in China. The XZ2 Premium features a 5.8-inch display that supports 4k resolution of 3840 x 2160 pixels. It features an IP68 rated chassis. The 4K screen of the smartphone is well-protected by Gorilla Glass 5. The Snapdragon 845 SoC and 6 GB of RAM powers the smartphone. It has a native storage of 64 GB and it includes a microSD card slot. The smartphone is powered by 3,540mAh battery which carries support for Quick Charge 3.0 and wireless charging. The Motion Eye dual camera setup of the smartphone includes a primary camera of 19-megapixel and a secondary sensor of 12-megapixel. For shooting selfies, it is equipped with a 13-megapixel front camera. It is preinstalled with Android 8.1 Oreo.